Two Nashville suspects are behind bars in Williamson County after driving a stolen vehicle to the CoolSprings Galleria, Monday afternoon. 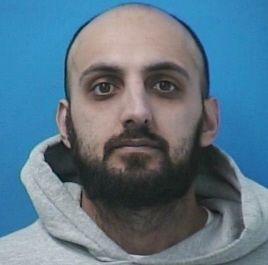 Officers reviewed mall security video to determine who parked a stolen Toyota RAV4 in the parking lot, and later confronted 24-year-old Karem Hantouli and 29-year-old Ali Zakoli, who were on foot in a nearby Red Lobster parking lot. Both suspects, charged with Auto Theft, remain behind bars in Franklin and are due in court 01/25/2018 at 1:00 pm. 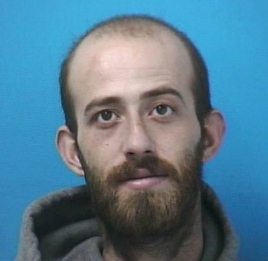 The Magistrate issued Hantouli a $15,000 bond. Zakoli, a convicted felon also charged with Violation of Community Corrections, is being held without bond.